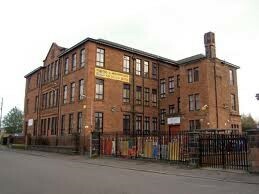 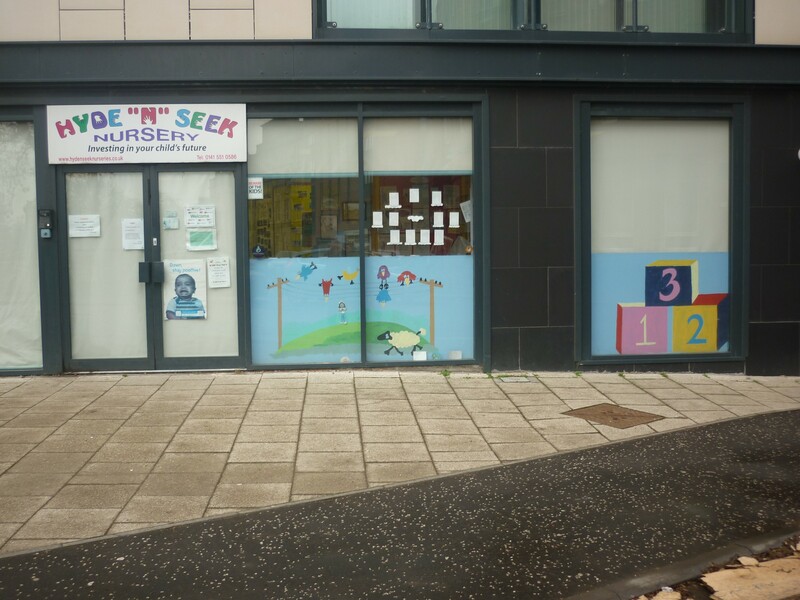 Hyde n Seek is a Glasgow based private nursery. 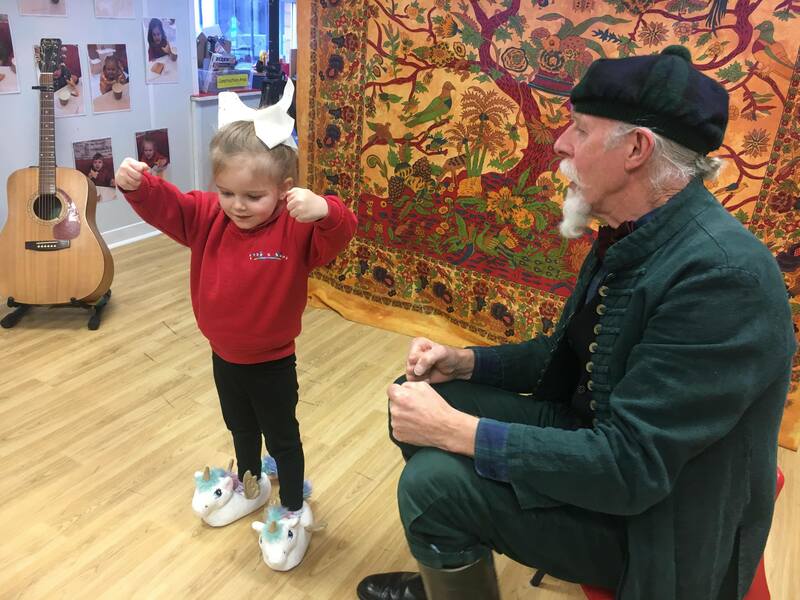 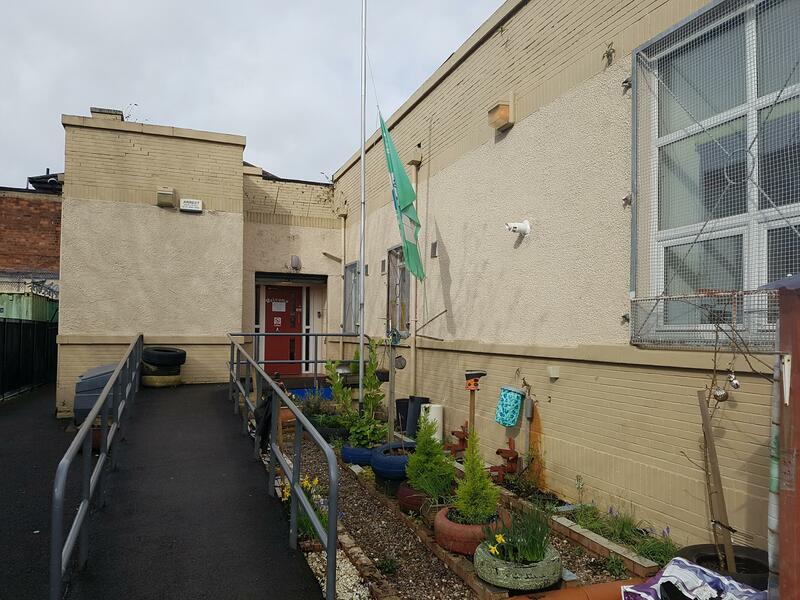 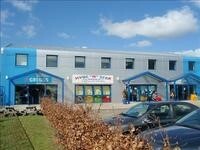 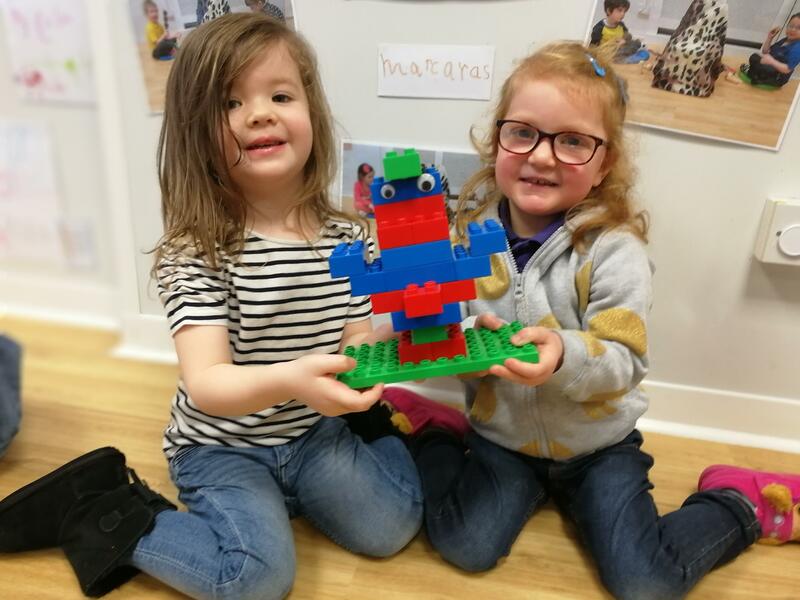 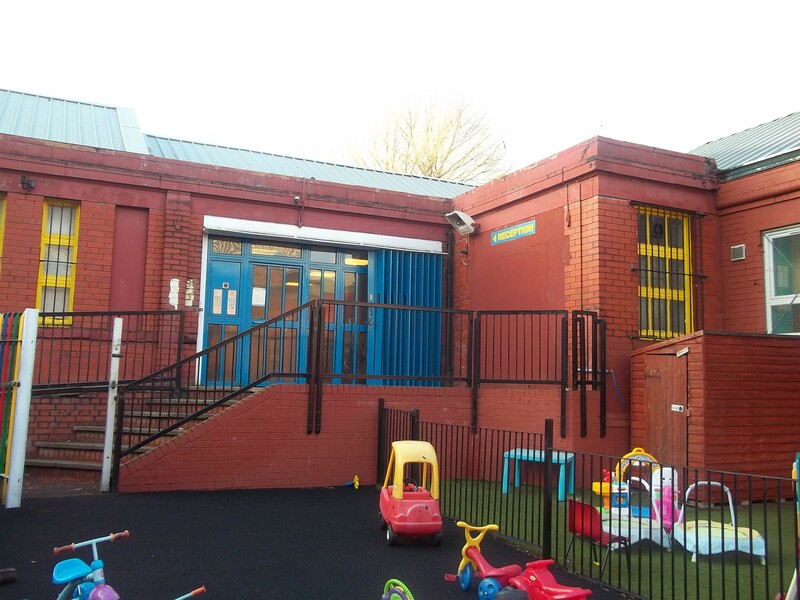 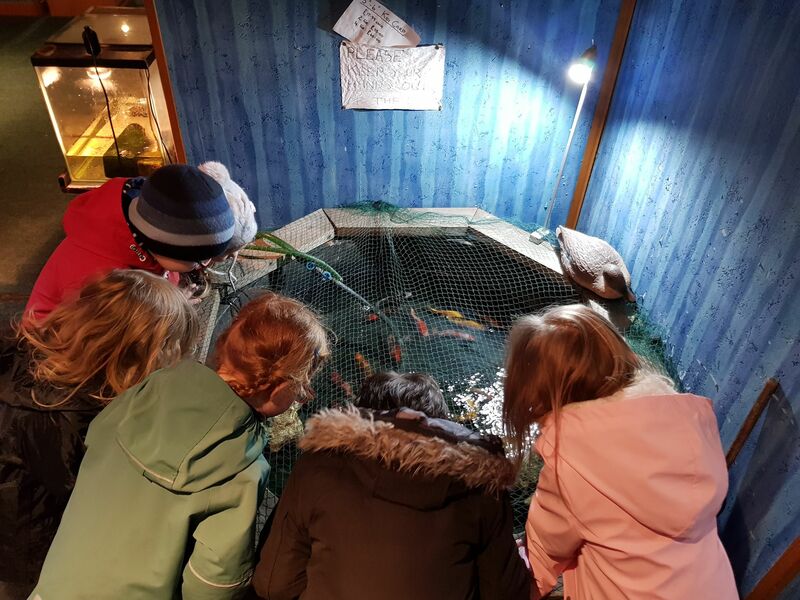 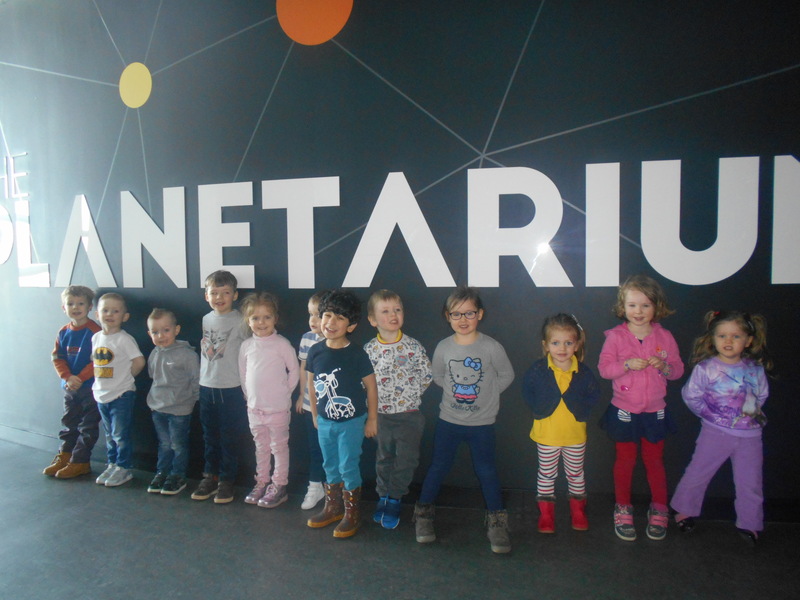 It has grown greatly in the last fourteen years with nurseries in Baillieston, Bridgeton, Springburn, Mount Florida, Templeton, Bellshill and Kinning Park. 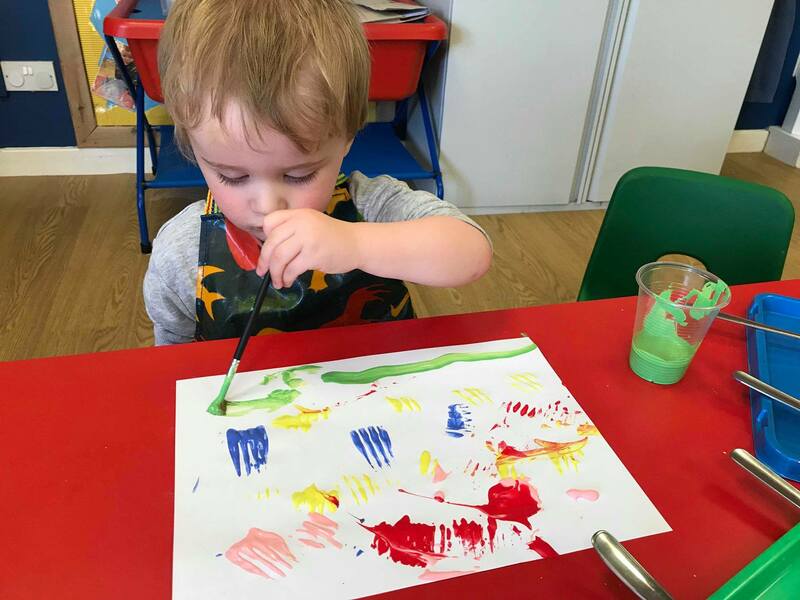 “Hyde n Seek nursery will provide a high standard of professional childcare.” At Hyde’n’Seek’s Glasgow based nurseries we strive to work in partnership with both parents and children to create a welcoming ethos and a secure ‘home from home’ environment. 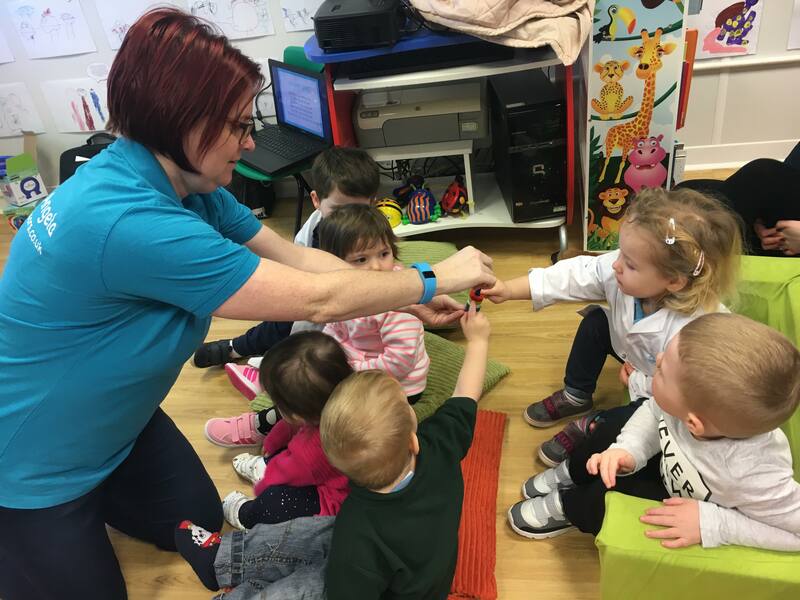 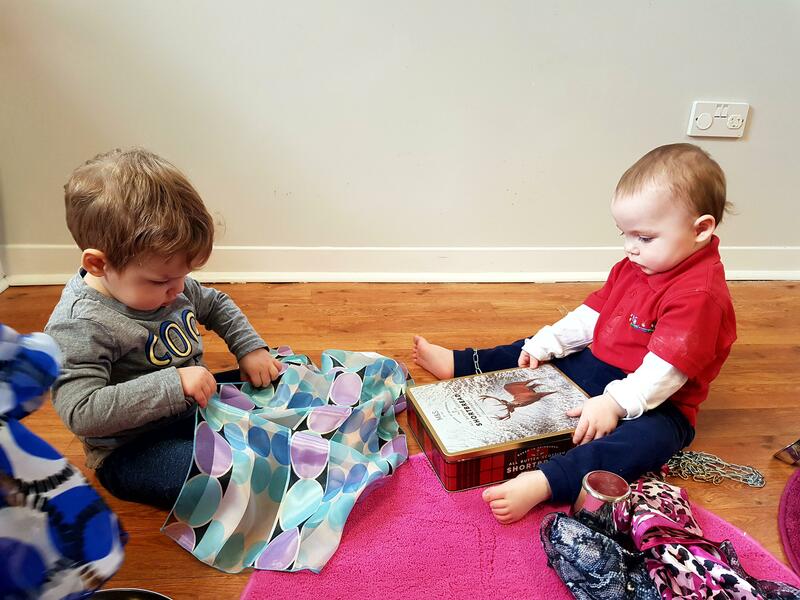 Our professional and reliable staff team, provide consistency, support, and peace of mind as your child(ren) plays learns and develops. 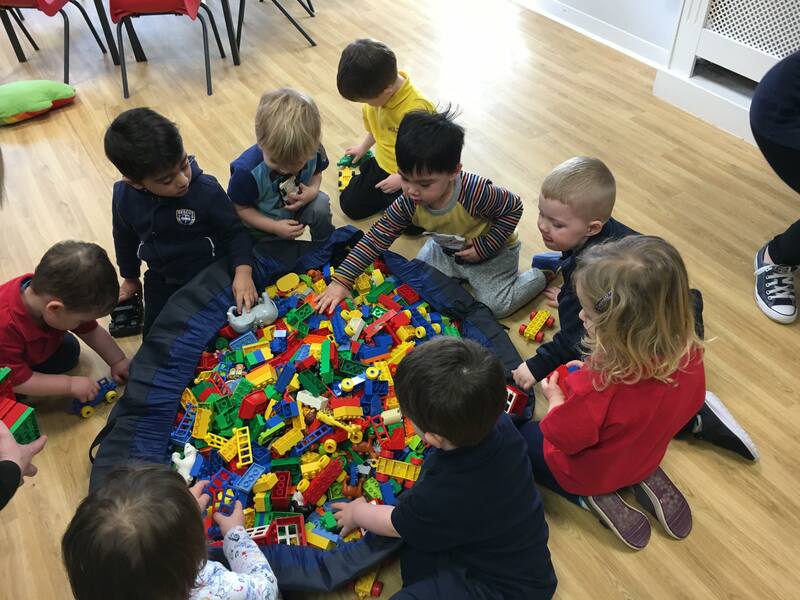 We understand that every child is special and have their own individual identity, which we aim to develop through their time with us here at nursery.